The health issues associated with traditional methods of smoking are practically endless. 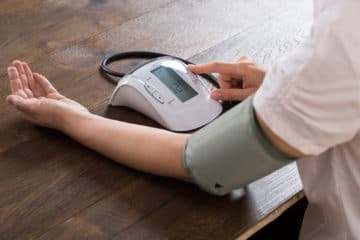 While not all of those problems can be attributed to the structure of cigarettes, studies have discovered that there are healthier ways to get your herbal, or nicotine fix. Even the NHS recommends long-term vaping over smoking. The question is, if you’re not a fan of oils and liquids, how can you switch to vaping? The simple answer may be to seek out the best dry herb vaporizer in the UK. Herb vaporizers are available to use with everything from loose tobacco leaf, to other more exotic herbs. If you’re looking for the best cannabis vaporizer in the UK to use when you’re in a region where smoking marijuana is legal, then a dry herb vape could be ideal for you. Dry herb vaporizers work by applying conduction or convection heat to the herbs, rather than combustion. 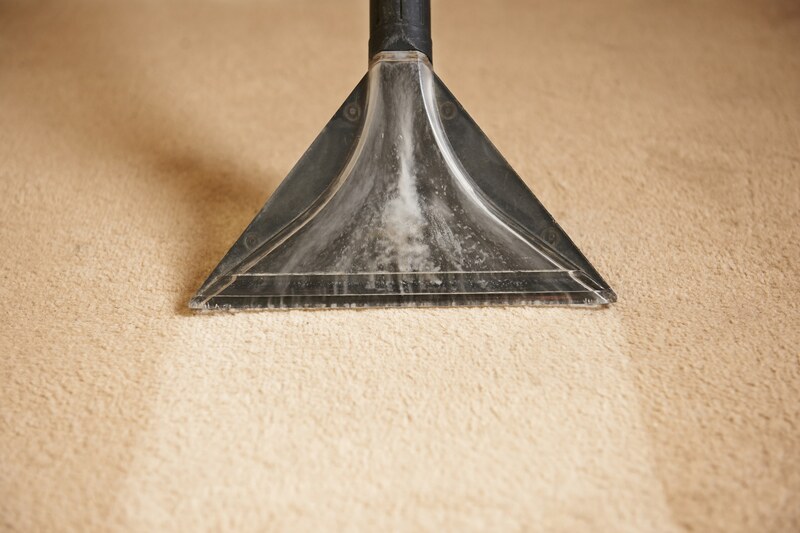 As a result, you pull vapour out of the material, rather than toxic and lung-damaging smoke. Regardless of what’s got you searching for a new atomizer, we’re here to help. 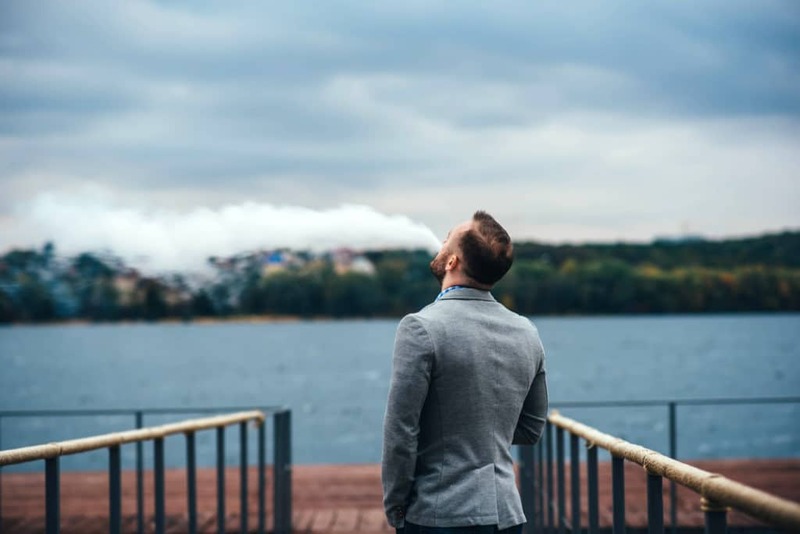 We’ve put together a list of some of the most highly-rated vaping solutions available in the country today to help you make a more informed decision when you buy. 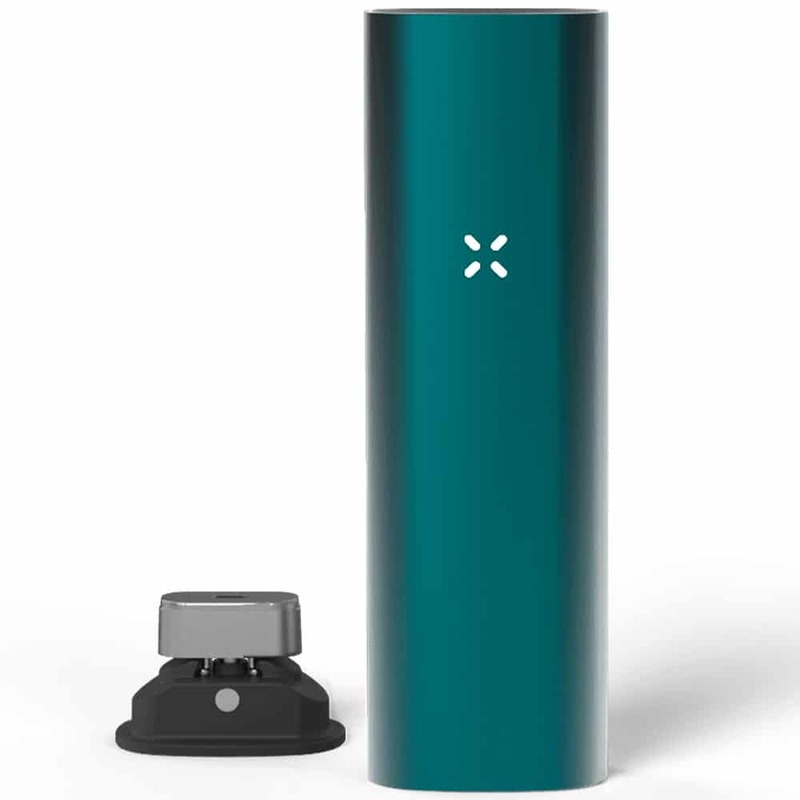 5.1" x 1.4" x 0.95"
7.9" x 7.1" x 7.9"
5.7" x 1.8" x 1"
Designed for use with both herbs and liquids, the PAX 3 comes with pretty much everything you need for a great smoking experience. 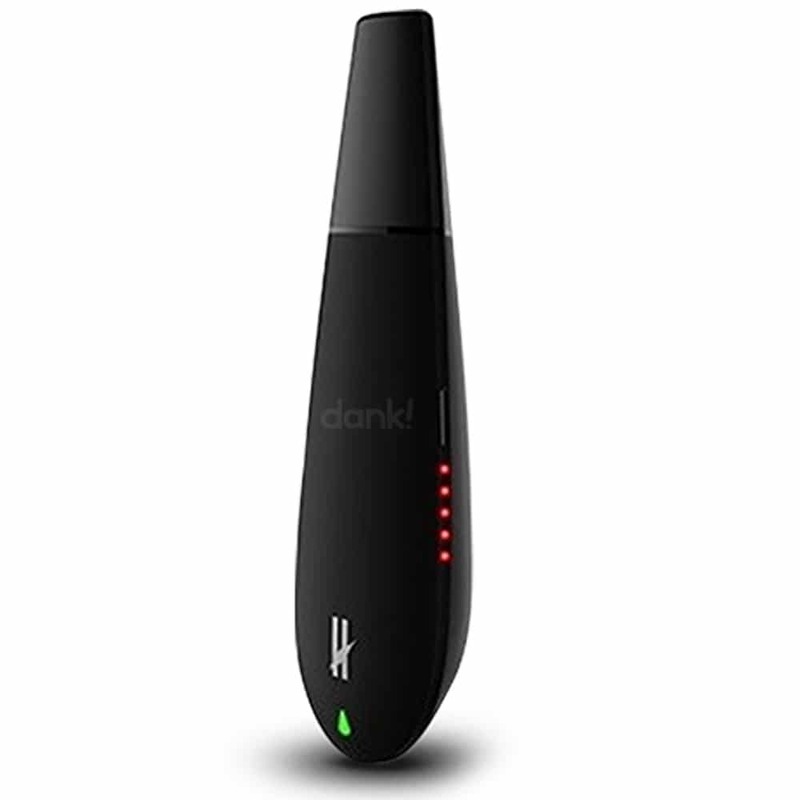 As one of the most reliable, and highly-rated dry herb vaporizer pens in the UK, it features an impressive battery life, Bluetooth functionality, 60 different temperature sessions and more. The device even comes with a 10-year warranty attached to it, so if you ever have a problem, you can simply send your machine back to the manufacturer. Not only do you get exceptional vapour quality with this pen, but you can also control your heating with the smartphone app. There’s also the option to turn on vibration notifications to let you know when your battery is draining. The minor downside to this device is the lid for the concentrates as it doesn’t seem to be durable. 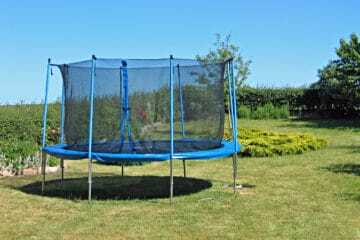 Another concern is the finish, which can scratch and chip quite easily. You may also find that the unit gets very hot during longer sessions. 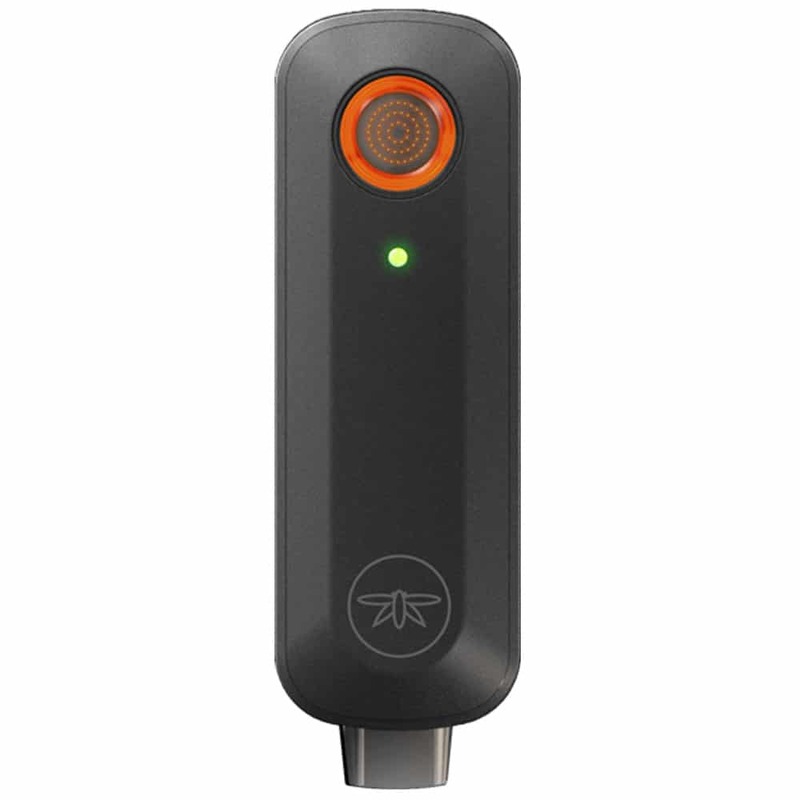 The Firefly is a device that’s continued to impress over the years. Earning the spot for the best portable dry herb vaporizer in the UK, it is the first portable convection vaporizer to appear on the market. It is both a wax and dry herb vaporizer, so you can switch between smoking styles depending on your preferences that day. 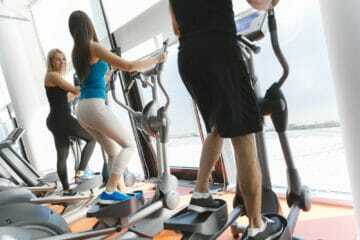 What’s more, you’ve got the power to control your heat and manage your sessions however you like. Similar to the PAX 3, the Firefly also comes with a fantastic mobile app so you can monitor your favourite settings. It has some of the best vaporizer reviews the UK has seen, this unit is packed full of exceptional features, many of which are exclusive to the 2nd edition model. Unfortunately, it does take some time to get used to this device, as there’s a steep learning curve. Additionally, you don’t get as much space for your herbs as you would in other kits. 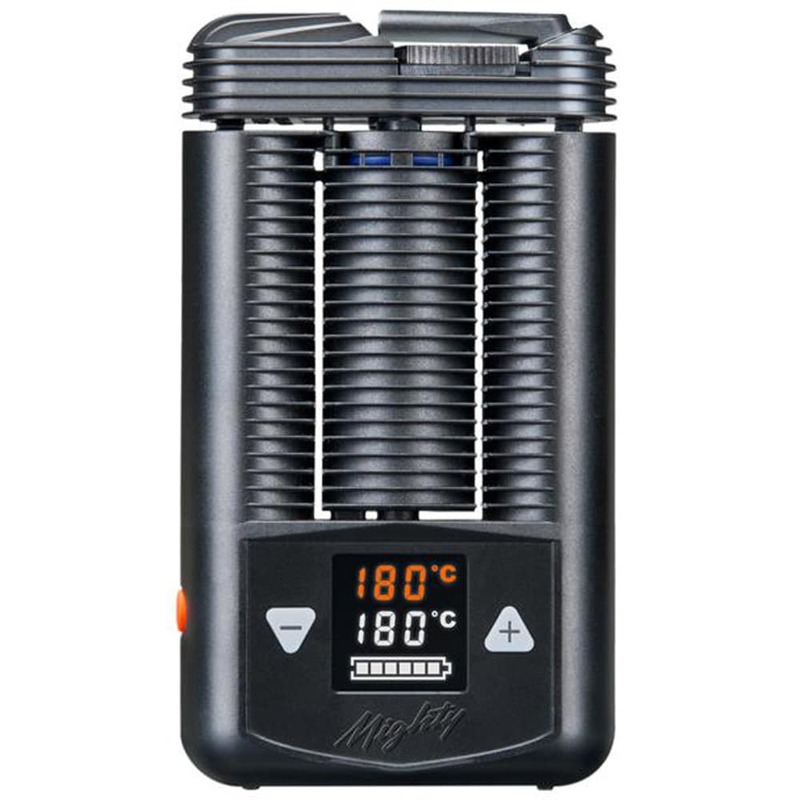 To avoid causing any trouble, it’s safe to say that this machine is the best weed vaporizer in the UK only if you plan on using it in legal circumstances. 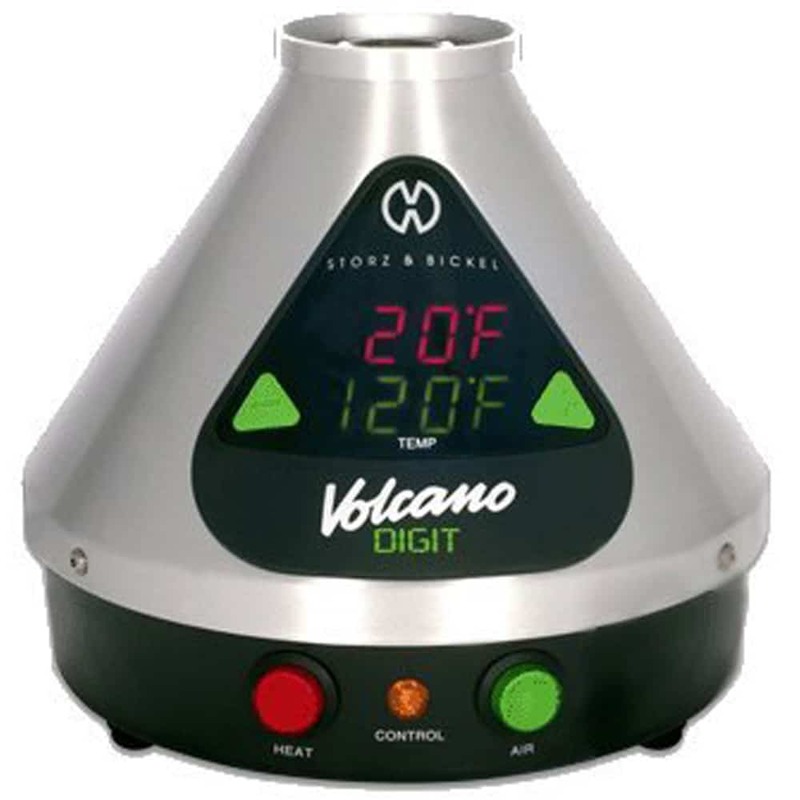 With that disclaimer out of the way, it’s safe to say that the Volcano by Storz and Bickel is one of the most impressive devices on the market. It’s hard to find another system that compares in terms of sheer reputation alone. This vaporizer isn’t exactly something that you can take with you on-the-go, but as a desk vape, it’s excellent. The machine itself will blend in perfectly with a modern home, so don’t worry about it standing out. There’s also an air filter and silencer so that you won’t get annoyed by the hissing sound as it is diffusing. The Volcano is also unique for its ability to extract up to 4 times more of an active ingredient than any other vape product making it the best vape for weed in the UK. 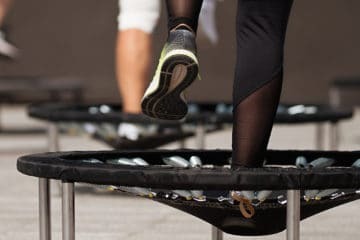 The biggest drawback is that you can only use it in one place, and you need to be willing to pay for the next-level performance. Better at extracting active ingredients. Sometimes, finding the best dry herb vaporizer in the UK doesn’t have to mean spending a fortune. The Black Mamba is one of the most impressive budget tools on the market. Not only does this vaporizer offer an easy way for any vaper to get their herbal fix, but the ceramic chamber makes it easy to control the heat in your system. With a food-grade mouthpiece that doesn’t hold any horrible plastic taste and a super-fast heat up time, it is a fantastic piece of kit. Additionally, it offers an easy introduction to dry herb vaporizers for people who aren’t used to using electronic cigarettes. This is our choice for the best cheap vaporizer in the UK. 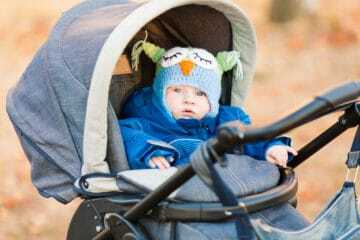 There are no smartphone apps or touchscreens to worry about. All you need to do is click one button, and the convection oven will heat up your herbs in no time. The biggest issue is that the battery doesn’t last very long. You also can’t control the temperature settings with any precision. 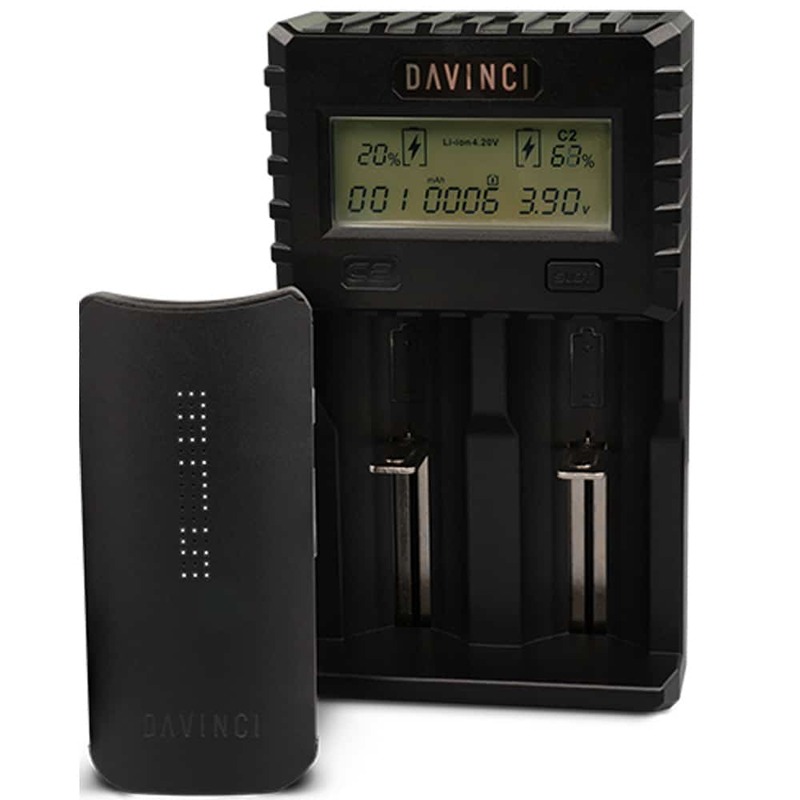 The Davinci IQ vaporizer is as innovative and artistic as you would expect a device with such a famous name to be. This incredibly intelligent piece of equipment is one of the most high-quality units on the market, designed to help people experience a new style of vaping. You’ll find this vaporizer kit very easy to use, even though it’s highly intelligent, and it’s arguably one of the great looking models on the market too. The battery is removable and replaceable, and the kit itself is easy to carry around in your pocket. What’s more, there are “Smart Path” and “Boost mode” options to help you get more control over your vape. 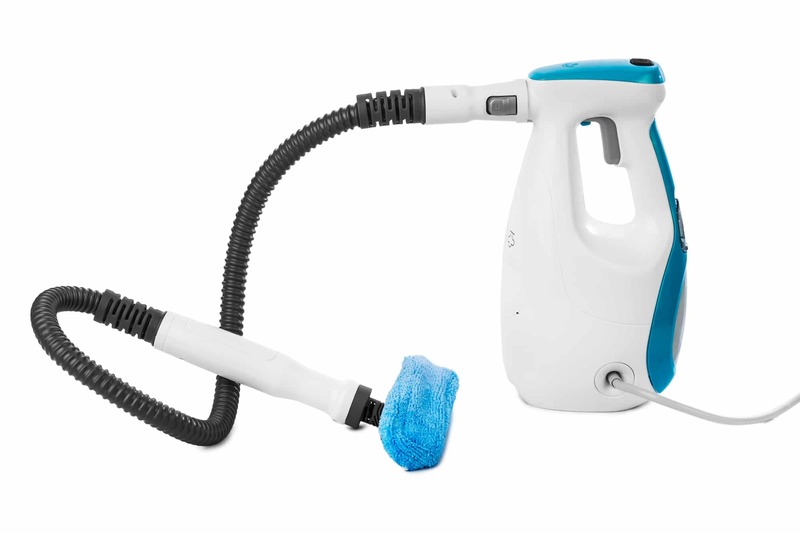 The biggest issue with this device is how difficult it can be to clean. It’s very tough to get all of the remnants out of the chamber when you’re done with it. Small components are easy to lose. Simple, yet effective. The V2 Vapour PRO Series 7 gets some of the best vaporizer reviews in the UK. It is a great choice when you need variety. Not only is it a highly efficient piece of kit with a great amount of power behind it, but this little device is as versatile as they come. You can switch between dry herbs, liquids, and waxes so that you’re never restricted to a single vaping experience. 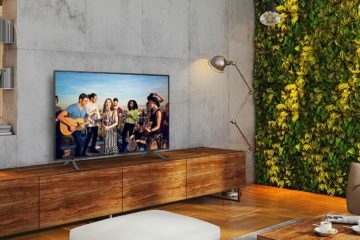 What’s more, with variable temperature and voltage settings, the experience you get is completely up to you. Thanks to the magnetic connection points, changing cartridges couldn’t be simpler. What’s more, the internal 1800 mAh battery lasts for quite a while. However, it’s not as good at vaping liquids as some other models on the market. If you’re looking for something to primarily use liquids with, then this probably isn’t the device for you. 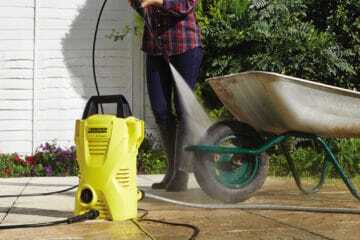 The airflow is also a little restricted, but the overall output is good, particularly with dry material. The Mighty Vaporizer by Namaste lives up to its namesake. It’s one of the most potent handheld atomizers on the market, designed by Storz and Bickel. Essentially, with the Mighty device, you get all of the power and performance of a desk-based volcanic vaporizer in a hand-held device. Nothing comes close to the kind of vapour that this system can produce. 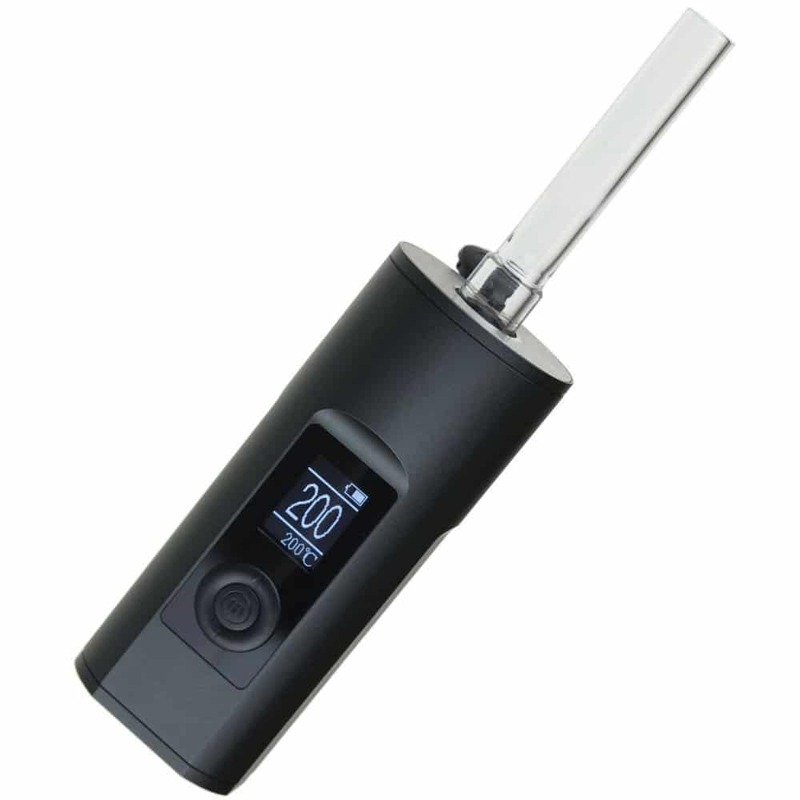 It’s also one of the best herbal vaporizers in the UK when it comes to reliability and durability. 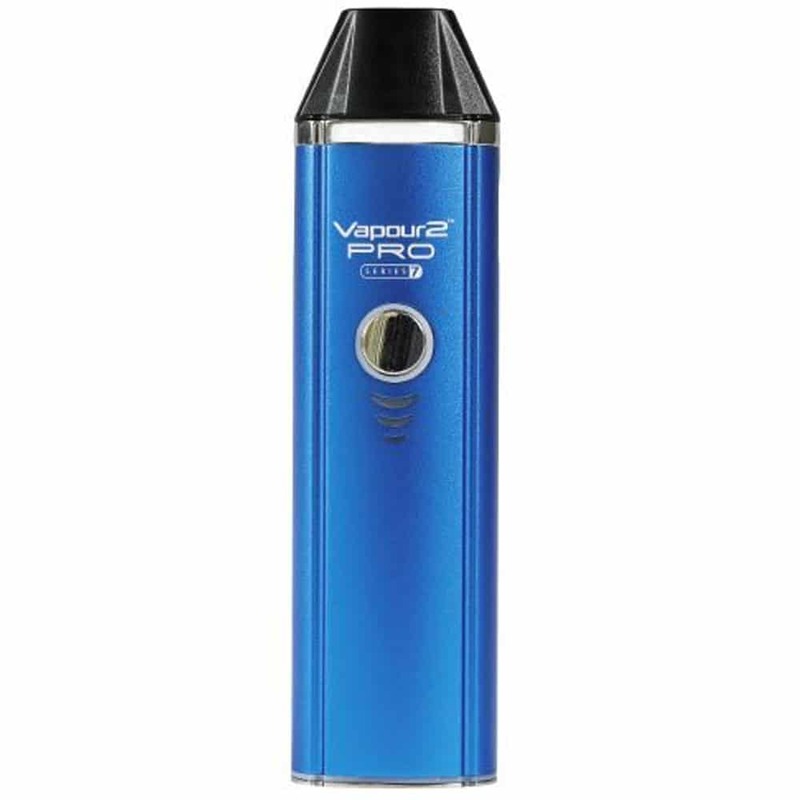 A machine that packs a serious punch, the Mighty Vaporizer is an excellent piece of equipment to take with you on the road, because it can stand up to virtually anything, including knocks and scrapes. There’s an extra long battery life too. However, it is a little heavier than most of the portable models you would expect, and the sensor reset system is a bit fiddly for beginners. If you’re new to vaping herbs, there’s quite a learning curve. If you’re looking to get the ultimate experience out of the best dry herb vaporizer in the UK, but you don’t want everyone else to be aware of what you’re doing, then the Vapour2 PRO Series 3X vape could be the perfect solution. On the surface, it discrete as it looks just like any other simple vape pen, with a ceramic coil head that offers excellent performance if you enjoy creating clouds. 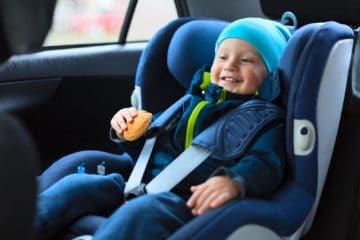 Depending on what you’re used to, you might not feel entirely comfortable with the adjustable airflow system, as it can be a little complicated. However, you can try the 3X with the disposable pods instead. Overall, this pen is intended to make transitioning from standard smoking easier – mainly if you’re using loose leaf tobacco in your system. Since it hit the market a few years ago, the carbon black Arizer Solo 2 has remained a consistently popular choice for people who want to get their hit of tobacco and herbal blends on the go. For beginners in the vaping space, it is sure to look pretty odd for a portable vape. The long glass cylinder that you use to get higher quality vapour makes the whole system look a little bit like a medical device. However, as soon as you unpackage the machine, you’ll find it’s much easier to use than it seems. There’s practically no learning curve whatsoever. This is also one of the most appealing options among bigger vape enthusiasts. So, whether you’re a beginner or a long-term vaper, you should take to this like a fish to water. 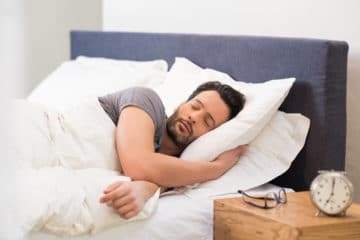 Keep in mind that you’ll need to take slow draws to get the most vapour, and it’s important to take breaks between sessions as the device heats up fast. Also, because part of the kit is made of glass, it’s probably better not to carry it in your pocket. In recent years, the popularity of vaping has grown drastically. 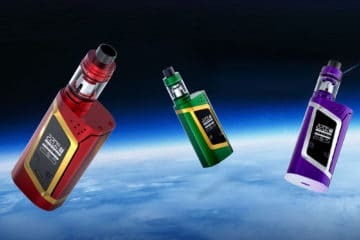 From e-cigarettes to vape mods, different devices have emerged on the market to suit any vaper. People have begun to recognise the potential of vaping for better health management. Some individuals even buy vaporizers for medical purposes such as using CBD oils. Others want to buy a vaporizer to assist them in their quest to quit smoking for good. One of the things that make vaporizers particularly appealing is how versatile they are. If you prefer using dry material to liquids and waxes, then there are plenty of vapes out there that will allow you to do just that. If our overview of some of the best herbal vaporizers in the UK hasn’t made up your mind yet, try comparing your options by looking at the following things. Some people are happy to use their dry herb atomizers almost exclusively at home. This means that a desk-based device may be the right solution for them. However, if you prefer something that you can carry around with you on the go, then you’re going to need to look for a device that’s small and lightweight enough to take anywhere. Large volcano vaporizers aren’t appropriate for portability, but there are plenty of slim pens and smartphone-sized devices that could be better for your needs. You may also want to look for vaporizers that come with cases and bags that you can carry them around in. This is particularly important if you’re choosing a vape kit that comes with glass pieces. It’s all too easy for fragile materials like glass to break when they’re in your pocket without protection. Some users of herbal vaporizers are also keen to ensure that their pens are as discrete as possible. Depending on what you’re smoking, you may want to look for a device that draws little attention. There are two different methods often used for heating in dry herb pens. When you shop for the best herbal vaporizer in the UK, it often means finding the one that adheres to your preferred heating method. 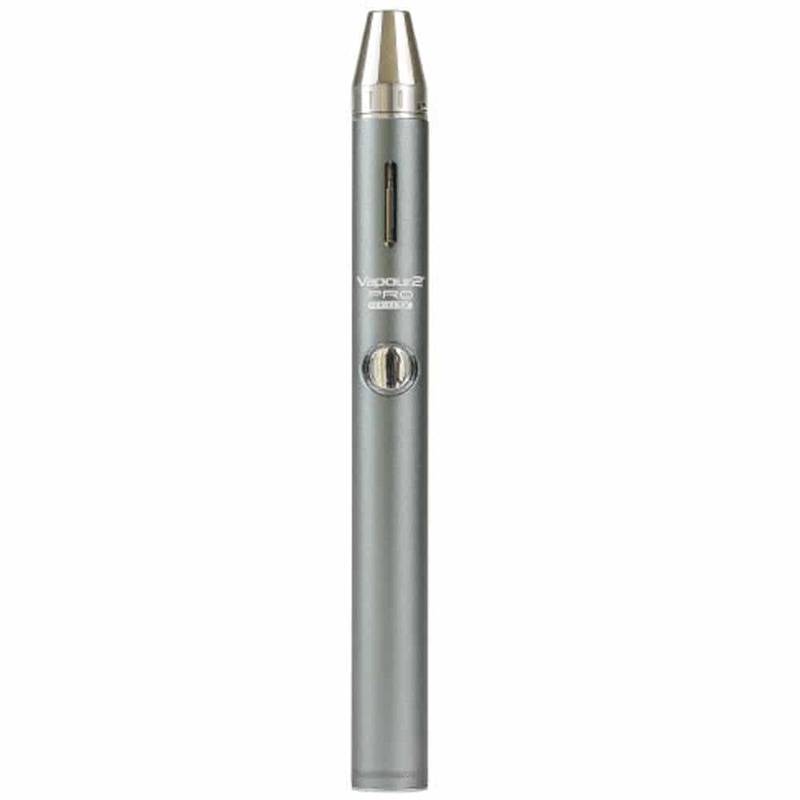 Conduction vaporizer pens are devices that rely exclusively on the transfer of heat via direct contact. Herbs placed in conduction vapes often evaporate within a matter of seconds, transforming into lung-friendly vapour. Convection vapes rely on the use of liquid or gas, such as steam to improve the motion of heat. 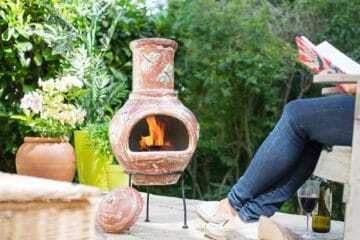 In herbal smoking, the convection vape will heat up your herbs by circulating hot air around and through the cylinder, which eventually turns the herbs into a vapour that’s usually lacking in any unnecessary carcinogens. There are pros and cons to both convection and conduction vaporizers, so choosing the right one will really depend on your preference. 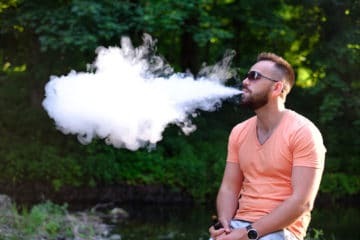 Another point worth considering when you shop for herbal vaporizers is how much control you’ll get over your vaping temperatures. Basic options like low, medium and high are rarely enough for herbal vaping. 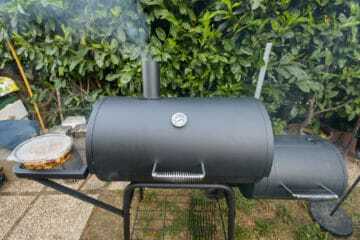 You need a significant amount of control to get the finest possible taste and inhalation quality. 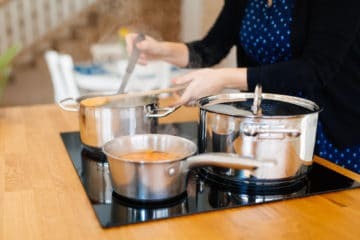 If you’re new to herbal vaping, then you might not need to go over the top with your heating options, as it’s unlikely that you’ll know how to experiment with heat in the first place. However, if you’re using CBD oils or herbs for therapeutic reasons, it’s better to buy a vape with precise controls. Having control over your exact temperature ensures that you get the right active ingredients in your vaporizer. 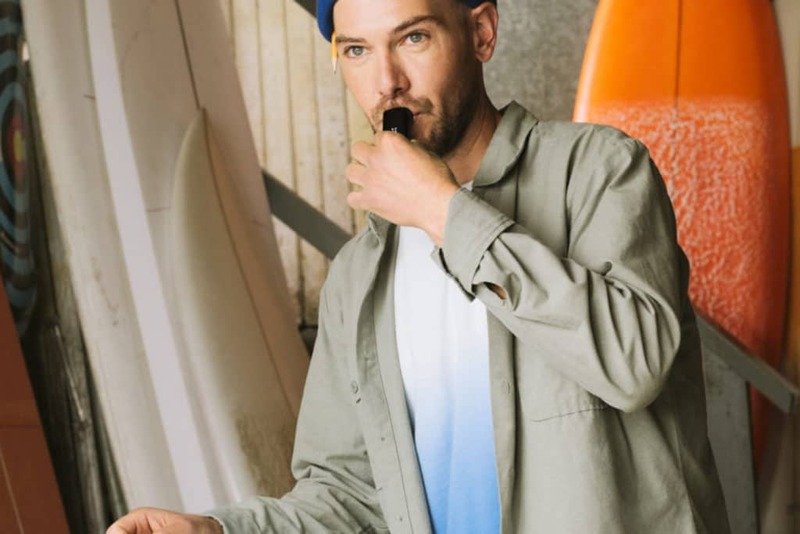 Finally, depending on the design used to create your vaporizer pen, some users are better-suited to larger sessions than others. You can even find vaporizers that are intended for group sessions. Other methods are intended more for single sittings. Think about how you plan on using your vaporizer when you’re sorting through the reviews and options online. The session length that you can get from each device will depend on things like the size of the chamber, the number of draws you can get from your flow path, and the battery life. 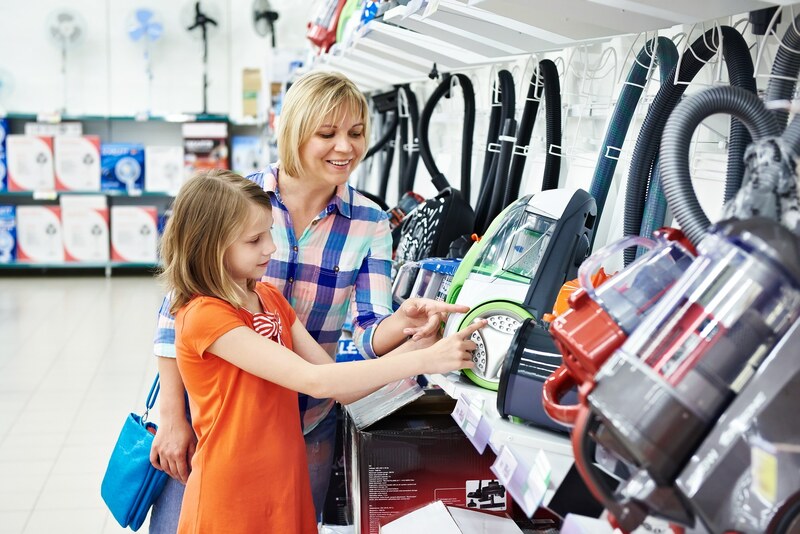 Regardless of your session preferences, it’s usually helpful to choose a machine with a reliable battery. The last thing you want is to run out of charge mid-session. The best dry herb vaporizer in the UK for your needs will depend on a number of things, including your heating preferences, whether you need a portable device, and how much power you’re looking for. If you’re a beginner in the herbal smoking area, then it might be better to shop for something simple. On the other hand, if you’re searching for the ultimate experience, a more advanced, yet complicated kit could appeal to you. 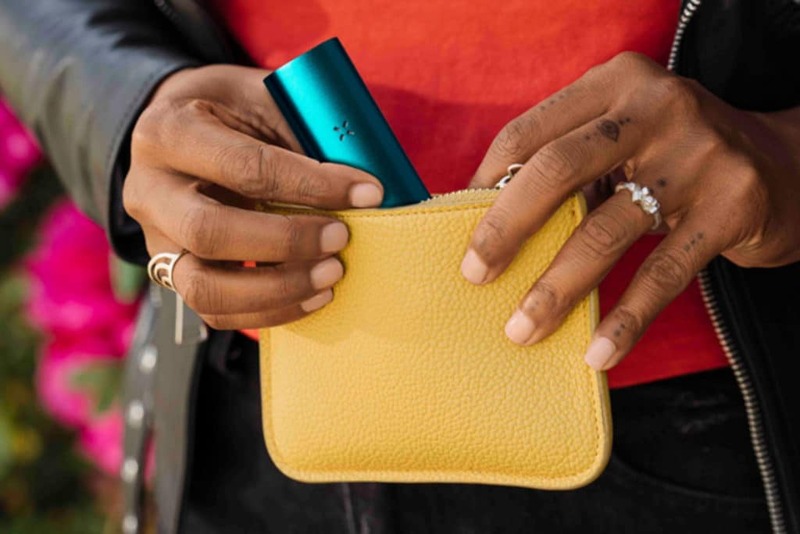 We love the versatility and quality of the PAX 3. This device comes packed with all the features you need for an excellent experience, including a long-lasting battery, a smartphone app, and state-of-the-art vapour quality. It’s also small enough that you can carry it around with you on the go – and it looks just like a regular vaporizer. Are you looking to shop for vaporizers? What’s your favourite vaporizer on the market today? Let us know in the comments below.